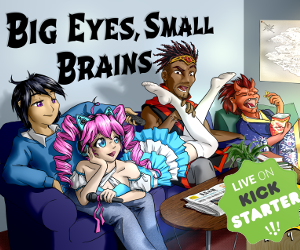 Home Headlines Swallower of Souls and Tears of Ampharool Quickstarts Now in Print! 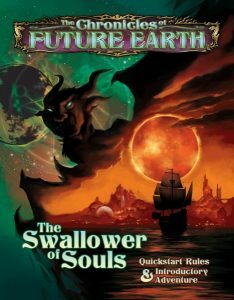 Swallower of Souls and Tears of Ampharool Quickstarts Now in Print! 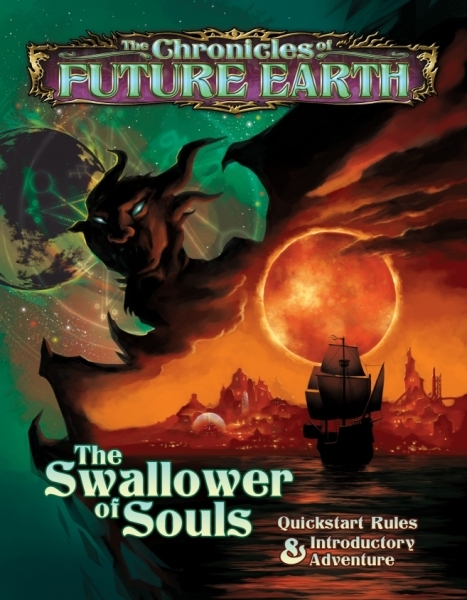 The Swallower of Souls is the Quickstart Rules and Introductory Adventure for the The Chronicles of Future Earth Kickstarter, is the brand new cosmic fantasy roleplaying game from Mindjammer Press. 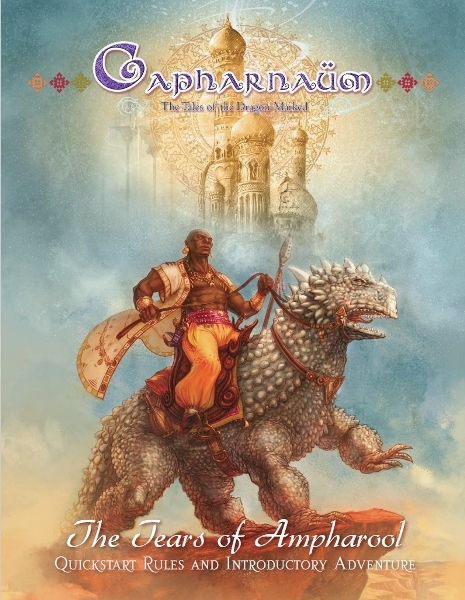 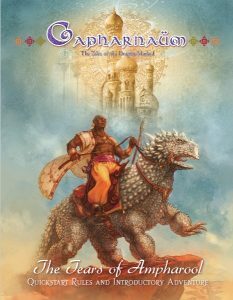 Set in the far, far future of our planet Earth, it’s a game of sorcery and demons, of fallen civilisations and ancient technologies, of monsters and mysteries and mind-shattering dimensions.